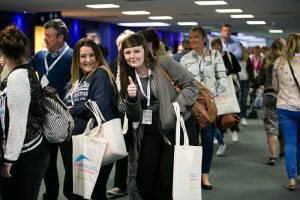 Childcare Expo has a number of valued Brand Ambassadors from across the world, who are valued supporters of the shows and regularly work with us to share their knowledge and expertise from their years of experience in the early years and education sectors. We are always on the lookout for new Brand Ambassadors who are passionate about their work and want to provide a voice for fellow practitioners. 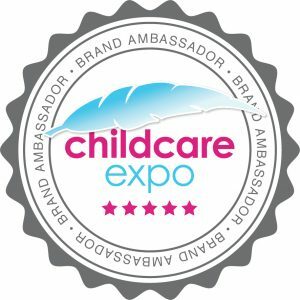 If you’re interested in becoming an ambassador for Childcare Expo, please get in touch today! 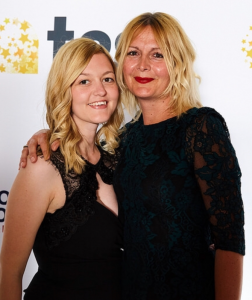 Andi Turner is a Fellow-Ambassador and Associate Tutor for PACEY. While she enjoys blogging about the everyday issues facing Childminders she’s not once had fun doing childcare paperwork and so avoids it wherever possible. She’s achieved (and delivered) more education and early years sector endorsed qualifications than you can shake a stick at and has a wealth of experience in educating learners of all ages. She supports and mentors practitioners voluntarily and is founder of a “free CPD for early years practitioners” social media group. She also works as an Independent Visitor for Changing Futures, where she supports children in local authority care. Beth has worked in a variety of early years settings over the past fifteen years. Beth’s main area of focus is children’s transitions. She has seen first hand how children can struggle when faced with change and seeks to find out how to best support children in their unique situations. The ‘Transition Story Books’ range has been born out of this interest and each book was written specifically for particular children Beth was caring for at the time. My name is Carolina and I am from Spain. 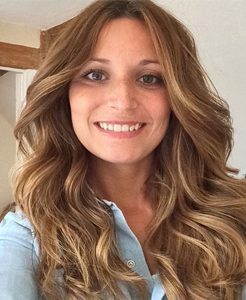 I am a qualified Nursery teacher and I was working in a nursery in Spain before I moved to London 6 years ago. Since I moved I have been working as a Nanny, working for 3 different families as a full time live out nanny and for other families as a babysitter. I love being a nanny and I decided to share all my experiences with little ones and talking about life in London in a blog that I recently started. You can find games, activities, recipes and everything I do with little ones in my daily life but also trips, concerts and everything related to my life in London. Please join me on my bilingual Spanish/English blog and join my adventure. See you there! 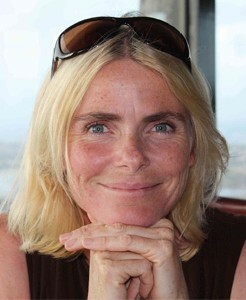 Catherine Jackson is a speech and language therapist who specialises in the early years. 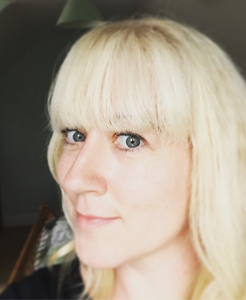 She works both for the NHS and writes a blog sharing her experience of 20 years with Early Years Practitioners (EYPs) so that children with speech, language and communication needs can meet their full potential by being supported as early as possible. She has designed an app to help EYPs identify children with speech sound difficulties and make the decision as to whether they should be referred on for intervention. Her weekly emails are welcomed by hundreds of EYPs as free continued professional development in the area of speech, language and communication. I’ve been in the Early Years sector for over ten years and have been managing a setting for nearly six of those. In that time, I led the setting from an Inadequate Ofsted rating to a Good and then finally achieving Outstanding in April 2016. I love learning and am about to embark on my Masters having qualified as an Early Years Teacher last year and completing a PGCert in Leading Early Years. My passions are picture books for children, encouraging a love of reading and outdoor play. I also enjoy extending my knowledge and sharing good practice through social media outlets. 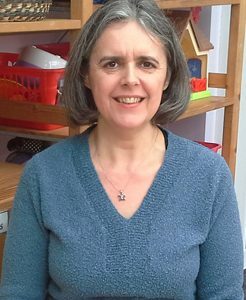 Jo Baranek is a Lead Early Years Adviser and has been working at NDNA (National Day Nursery Association) since 2008. Jo trained as a Primary School Teacher, with a specialism in Maths, before entering Early Years. She managed a large nursery and out of school club before moving to work for Ofsted as an Early Years Inspector. At NDNA Jo leads on all elements of safeguarding and is our Designated Lead for Safeguarding across the organisation. 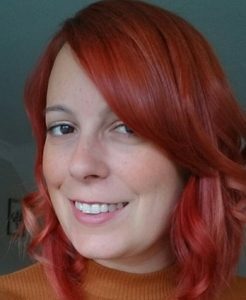 We welcome to the Childcare Community Louise Smith – a qualified Early Years Teacher since 2013 who recently completed her MA Early Childhood Education at Sheffield University this year. Louise joined her setting in 2012 which required improvement but has later received a Good rating thanks to her hard work and continuous efforts. Sandi’s coaching and consultancy style comes from a strengths based perspective and is informed by a comprehensive understanding of early years learning frameworks, quality standards and underpinning theory. Sandi takes a positive approach to guiding expected behavioural choices within inclusive learning environments, following vast experience working with children with disabilities and children who display complex behaviours in both early childhood settings, youth care, and school age care over the past 17 years. Since 2009, Sandi has been involved in supporting educators and teams across Australia to implement the National Quality Framework through various roles. These roles range from individualised in-service coaching and mentoring, presenting at conferences, developing written resources, and consulting in the design of software that supports efficient and effective curriculum planning and service operations. She is highly regarded as a speaker, coach, mentor and Professional Development Facilitator for the education and care profession. Sandi is the founding company director and Principal Facilitator at Phoenix Support for Educators. Her qualifications include a Bachelor of Psychological Science and Cert IV in Training and Assessment. 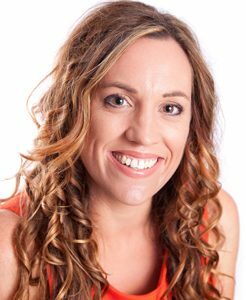 Sandi is a student of the Master of Education program at Griffith University, and has many years’ experience collaborating with educators and teams in the education and care sector. 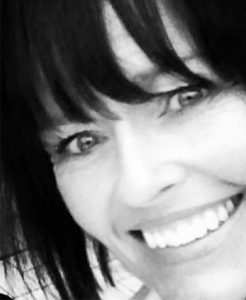 Sarah has worked as an outstanding graded Ofsted registered childminder for the last 20+ years and is absolutely passionate about supporting the learning and development needs of the children in her care. 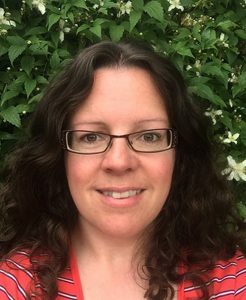 She achieved a BA in Education and Audiology (Manchester, 1986) and has more recently attained NVQ 3 in Early Years Care and education (2003), Level 3 Award in Playwork for Early Years (2011) and Open University Certificate in Early Years Practice (2008). To enable her to share her knowledge and deliver training to early years providers, Sarah has recently attained a Level 3 award in Education and Training (2015). 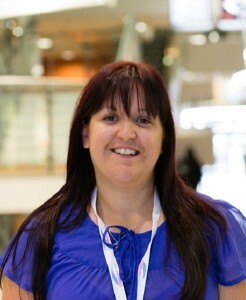 Sarah writes for Childcare.co.uk, ChildCare magazine, childminder support groups, Childcare Expo and the Childminding Forum as well as supporting colleagues on the Independent Childminders Facebook group, selling her own e-books and contributing information to various websites and early years blogs. She is part of the Ofsted Big Conversation North West steering group and involved in the Cheshire East Early Years Reference Group and the Ofsted Early Years Reference Group. 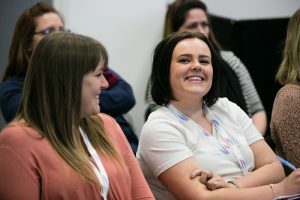 She regularly attends training, campaigns in behalf of early years providers and reads latest statutory requirements and guidance to stay up-to-date and inform and advise colleagues about what is happening in the world of early years and childcare. Bridgit and Chloe are OFSTED ‘Outstanding’ childminders in Worthing, offering a professional and individual home-based childcare service for families and their children aged 0-8 years. If this is of interest, please get in touch with Hayley today. We would be delighted to have you on board!